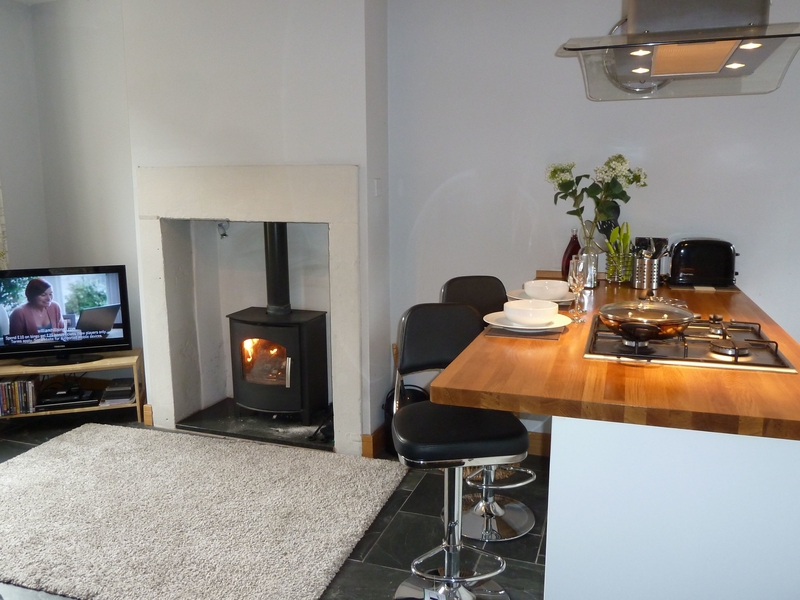 Banks Place is a modern, mid terrace cottage located in the heart of Keswick, just a short walk away from the town?s many local amenities and places of interest. This stylish cottage can sleep two adults, with a master double bedroom with king size bed or two single beds. It also has a spacious bathroom complete with Jacuzzi bath and mood lighting. Downstairs open plan living area with kitchen and breakfast bar, multi fuel stove and a TV, making this a very cosy place to relax and unwind after a busy day exploring the area. On street parking is available. Banks Place is ideal for couples to explore the area all year round. Ground floor underfloor heating. Multi-fuel stove. Electric oven and gas hob, fridge, washer/dryer. TV. Sonos sound system. Free Wi-Fi. All electric, bed linen and towels included in the rent. Initial supply of fuel included for multi-fuel stove. On street parking available. 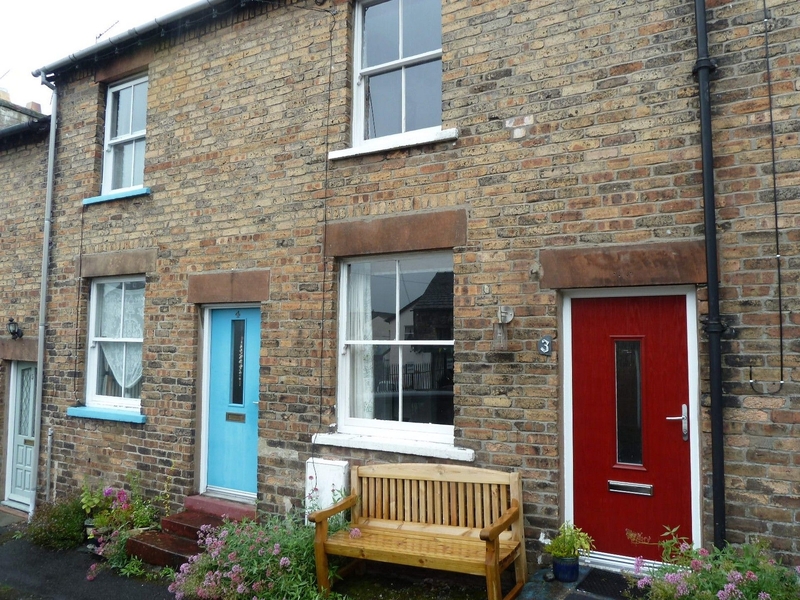 Walking distance from local amenities, pubs, restaurants, tearooms. Sleeps: 2.